Srinagar: At least four people were injured after they were attacked by stray dogs in Wanghat village of Kangan in central Kashmir’s Ganderbal district on Thursday. A health department official said the stray dogs roaming in the area attacked and injured four persons- one man and three women- in Wangat locality today morning. The injured, identified as Abdul Rasheed Sheikh, Shameema Begum, Masrat Bano and Saleema Begum all residents of Wangath village, were rushed to sub district hospital Kangan for treatment. Medical Superintendent, sub district hospital Kangan said that the injured were discharged after treatment. 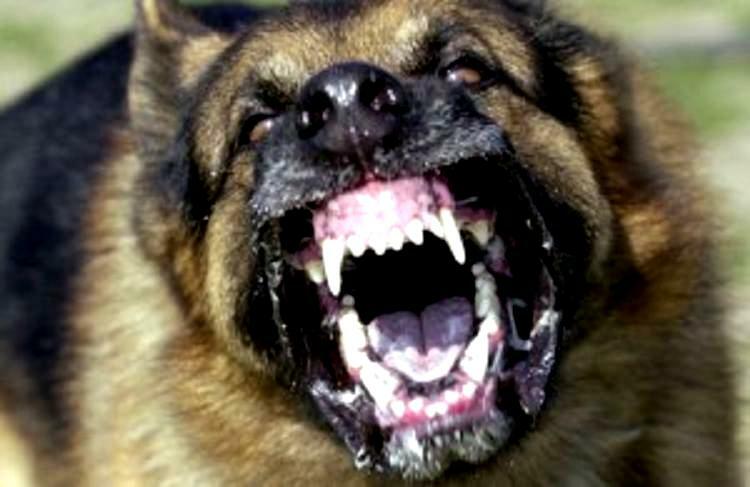 On Tuesday,in a similar incident, a pack of stray dogs mauled at least 51 persons in Kantbagh and its adjacent areas of north Kashmir’s Baramulla district, triggering panic in the area. In October, KNS reports stated that unofficial estimates of stray dogs were numbered to be around 100,000.